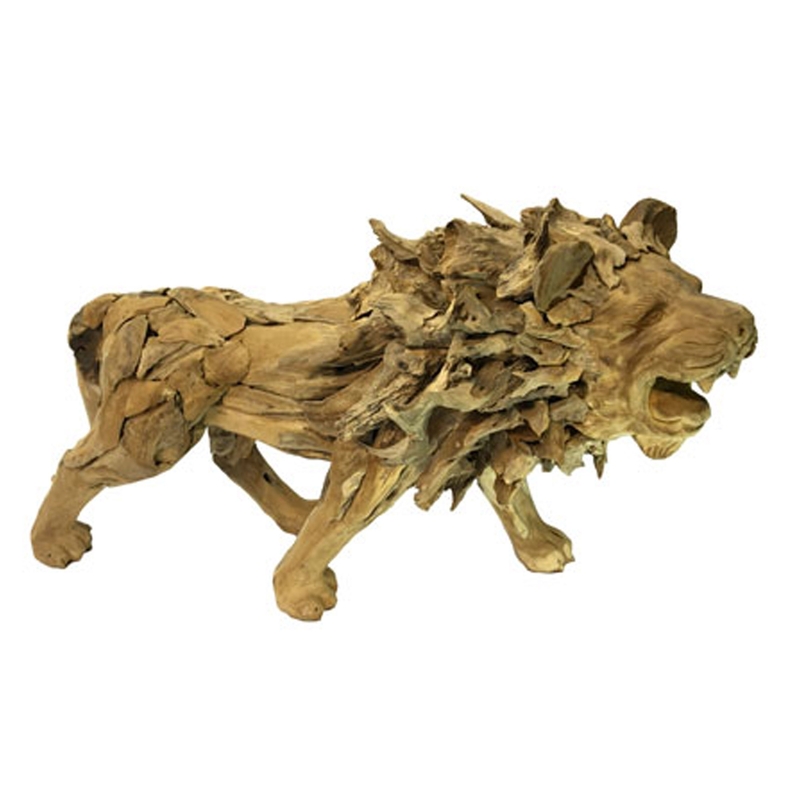 We are very proud to introduce this wonderful Driftwood Lion Sculpture. This sculpture has a beautiful design that'll be sure to stand out and impress, whilst creating a stylish environment in any room. The lion design is complemented by a very unique driftwood material, making it look especially charming and stylish.